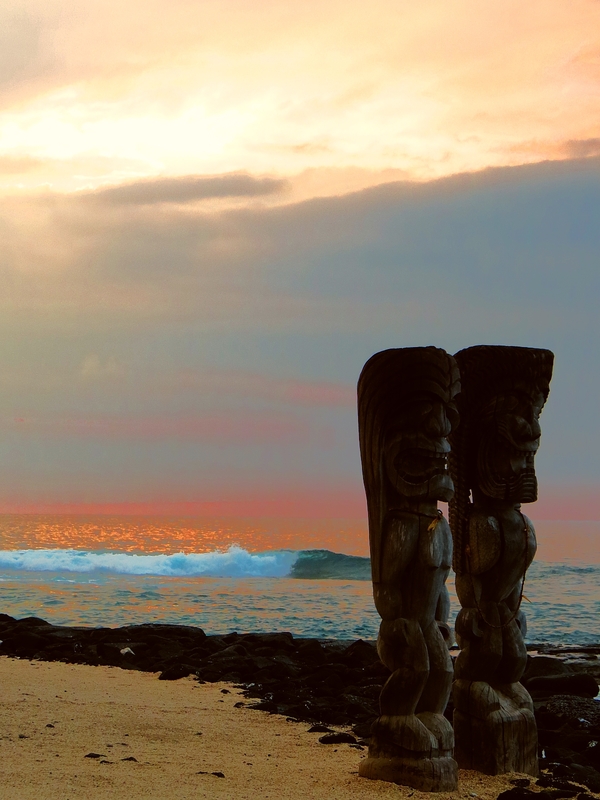 I’ve now been lucky to find myself living in Hawaii twice in my lifetime, and even though I felt it was too expensive for my budget to stay there forever, I still feel the ways that it has touched me every day. You don’t have to move there to let it touch you. 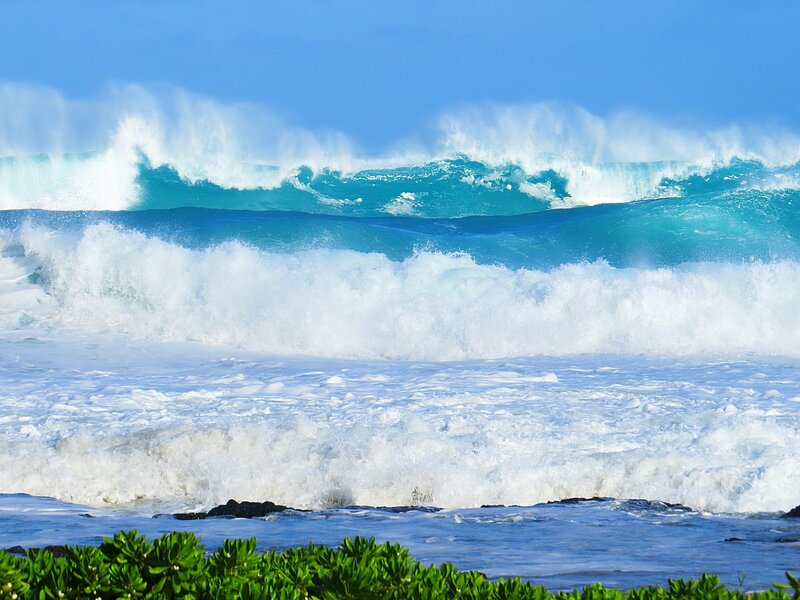 You can definitely feel the energy of Hawaii and let it touch you by going for a visit. That’s the beauty of travel. 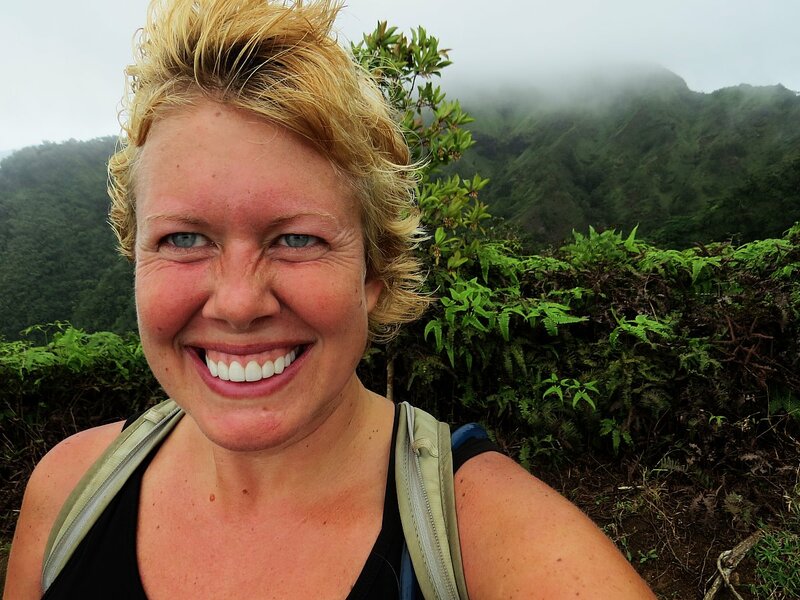 Here’s what I learned from living in Hawaii. 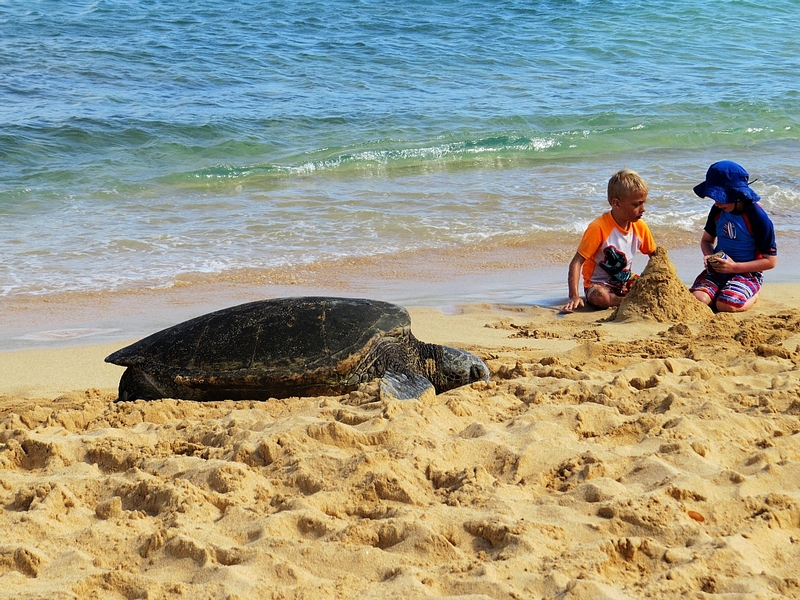 One of my favorite moments was the day I was on Poipu beach in Kauai, and a turtle crawled up on the beach, right next to a couple of kids building a sandcastle. The funny thing is, they were so present building their sandcastle, it seemed they didn’t even know the turtle was there. That moment showed me, that while we are often waiting for something really exciting to happen, we often miss our own lives. 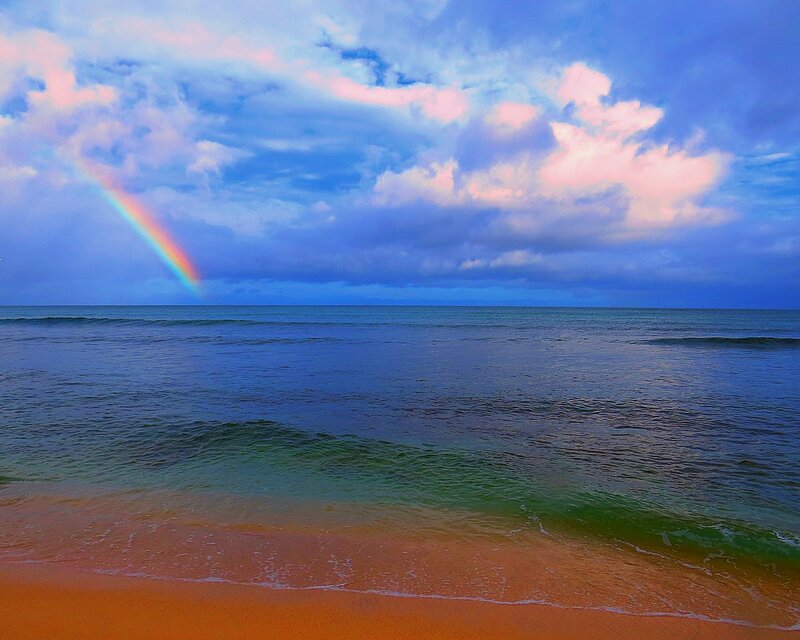 The truth is, every moment is full of wonder and joy, and if we live that way, even more rainbows will grace our horizons because we’re experiencing each and every moment to the fullest. And, sometimes flowing means going in many directions at once. The secret is to do it with ease. To know that I can always leap in to life, but also jump back if I realize I’m not on my path anymore. It doesn’t matter which path I take because all paths will get me to the place I need to be. What does matter is my attitude on the path and whether I’m walking the path with Aloha and joy. All the rest? It’s irrelevant. Living in Hawaii, I started learning about the Hawaiian ritual of Ho’oponopono, the ancient Hawaiian practice of forgiveness. 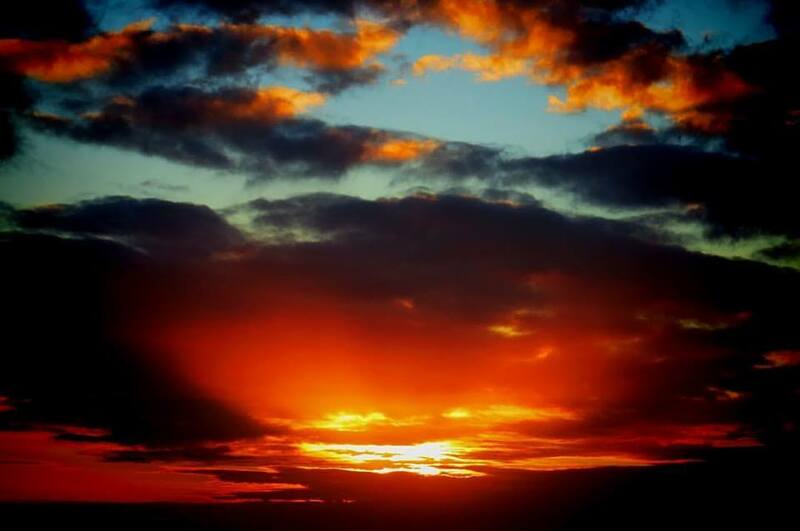 Ho’oponopono uses the steps of repentance, forgiveness, gratitude, and love to put things in right order with another. This beautiful practice showed me how much forgiveness will change us and the entire world. I especially felt this on the Big Island, at the City of Refuge, known as Puuhonua O Honaunau. I’ve always felt real community living in Hawaii. 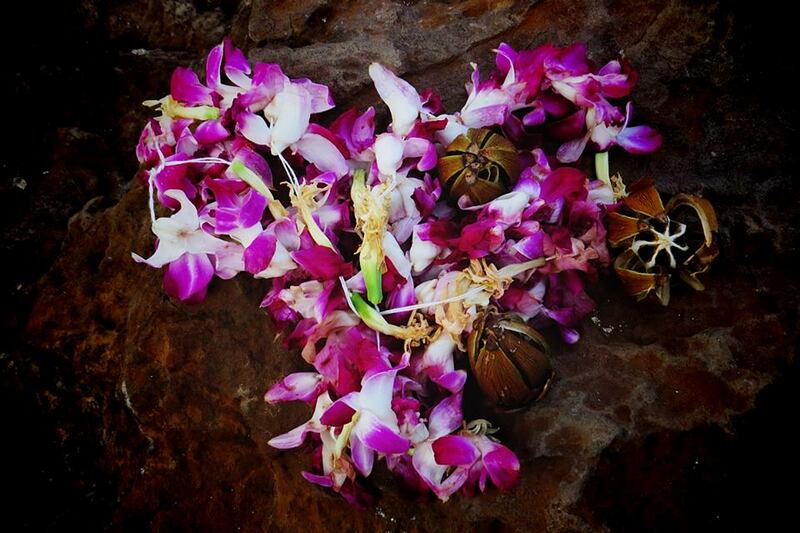 While some say Aloha means love, others say it means joyfully sharing life. I feel a sense of real connection with the community when I am in Hawaii. Whether it’s the locals coming forward to fix my car when it breaks down, the neighbors who share their mangoes with me, or the sky who shared her love from me, I felt love coming to me from all directions, even when times were hard. It made me realize that Aloha always surrounds us. In fact, Aloha is us, and it’s up to us to share that love with others. 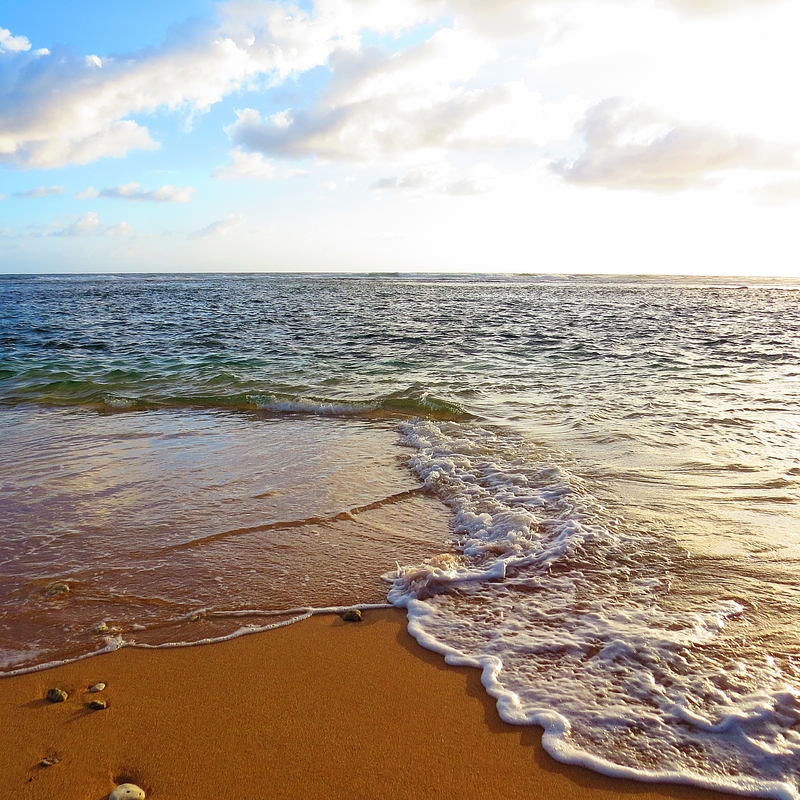 My spirit shares the Aloha in me with the Aloha in you. So many of us strive to find meaning in our lives by acquiring more things, making more money, or trying to fulfill a grand purpose. 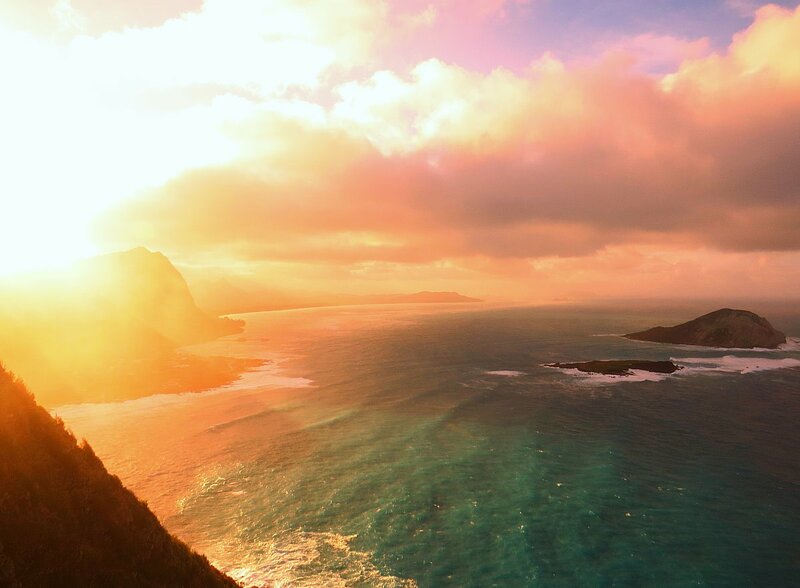 I was shown in Hawaii, that we don’t need to strive for anything, but that life will come to us if we allow it in. The ocean brought me gifts every day, and all I had to do was receive the things she brought to me. I am forever grateful for all the beauty, the lessons and the life that Hawaii brought to me every day. Whether it was pulling over on the side of the road, even though I had somewhere that I was “supposed” to be, or setting my entire day around watching the sunset, Hawaii showed me the beauty of the present moment. It taught me to savor it, how to be in the now, and that you really can slow time down by being fully present. So much of our lives are spent chasing the perfect moment, when really the perfect moments are surrounding us every second of every day. We just have to slow down long enough so they can catch us. We might be heading to Hawaii in the second half of next year. Main destination is NYC, but my wife wants to visit Hawaii. I wasn’t too keen, but after some research it seems more interesting that I thought it would be. What’s the cost of staying a couple of weeks in mid-priced accommodation? I would say minimum is around $150 a night…. Thanks for sharing this post to us! Such a good read, it leaves me inspired. I love to quote this from you: ” It made me realize that Aloha always surrounds us. In fact, Aloha is us, and it’s up to us to share that love with others. 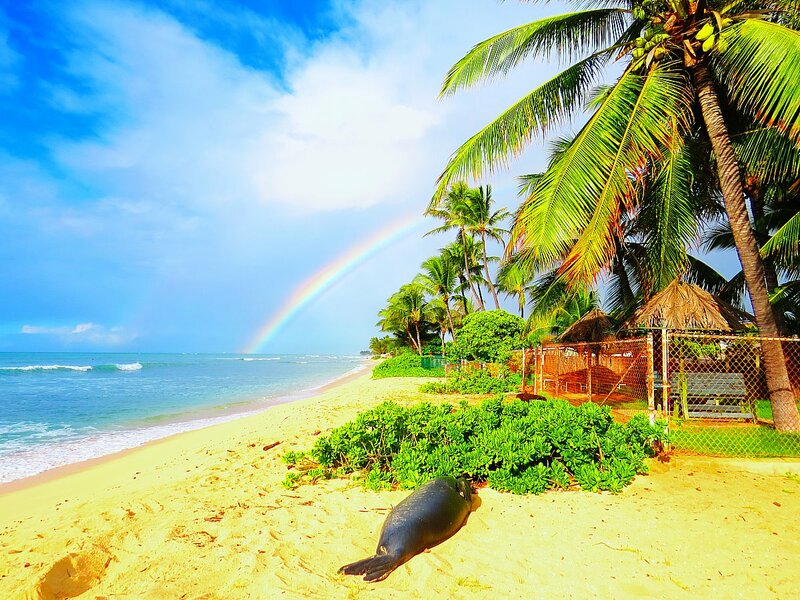 My spirit shares the Aloha in me with the Aloha in you”. You,re right, everything will be lighter if we just share love. Also, it is nice to know about the “Hawaiian ritual of Ho’oponopono”, their ancient Hawaiian practice of forgiveness; to put things in right order with another. Thanks for again for sharing this post! You are so right! I no longer live in Hawaii, but I carry the aloha with me! Great blog Valen! I am planning to go to Hawaii and do some snorkeling. Do you know any good snorkeling places with something extra/secret bays? Your pictures are beautiful Valen! I haven’t been to Hawaii, I think I should plan a visit soon.Looks like there is so much to do and see.